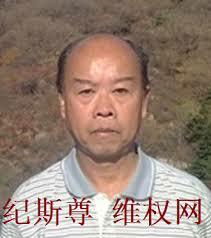 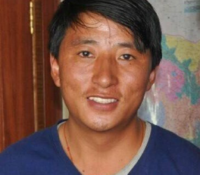 Human rights defender Ji Sizun (纪斯尊) is the winner of the fifth Cao Shunli Memorial Award for Human Rights Defenders. 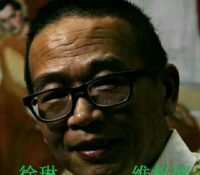 The decision to give this award to Mr. Ji recognizes the long-standing "barefoot lawyer" for his contribution in promoting legal rights and education at the grassroots level in China. 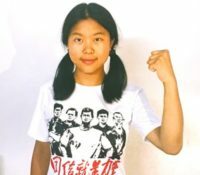 The Chinese government has taken no steps to investigate and prosecute any official responsible for the deadly reprisal against Cao Shunli for her cooperation with the United Nations, after she died five years ago on March 14, 2014. 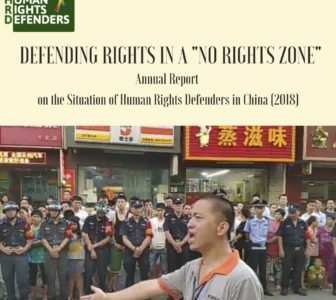 Chinese human rights defenders made remarkable strides in promoting and protecting human rights under hostile conditions in drastically shrunken civic space, says CHRD in its 2018 annual report. 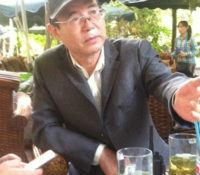 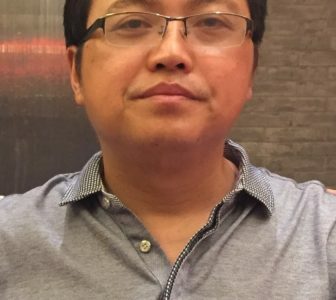 A Chinese court sentenced Liu Feiyue, director of the NGO Civil Rights & Livelihood Watch, to 5 years in prison on “inciting subversion of state power” charge today, following an August trial. 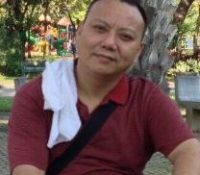 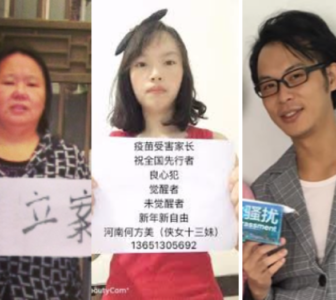 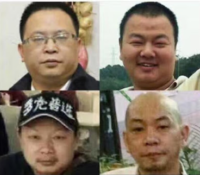 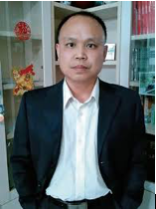 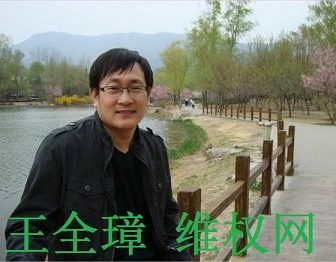 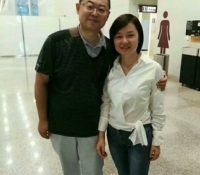 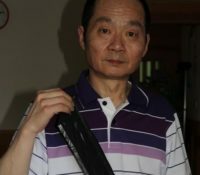 The Chinese government must release Wang Quanzhang immediately and unconditionally, end the harassment of his family, compensate Wang and his family for the harm done to them. 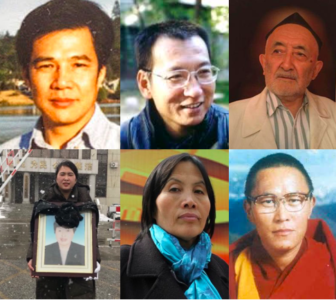 The Network of Chinese Human Rights Defenders (CHRD) is a coalition of Chinese and international human rights non-governmental organizations. 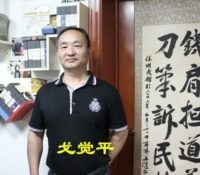 The network is dedicated to the promotion of human rights through peaceful efforts to push for democratic and rule of law reforms and to strengthen grassroots activism in China.